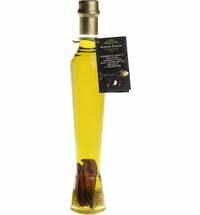 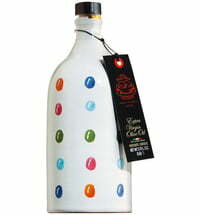 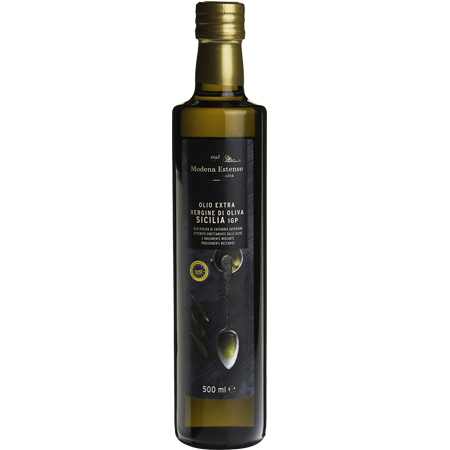 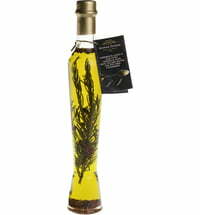 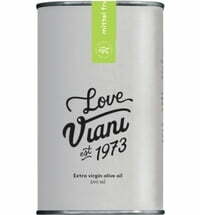 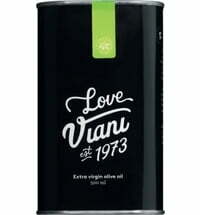 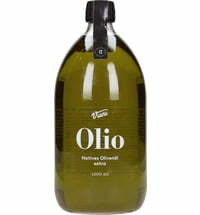 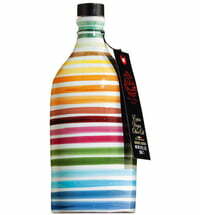 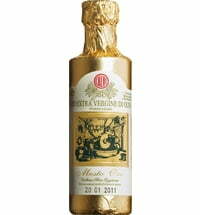 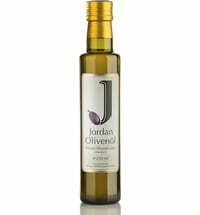 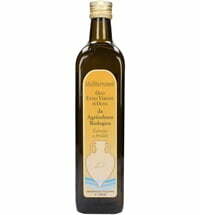 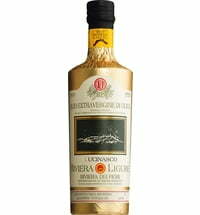 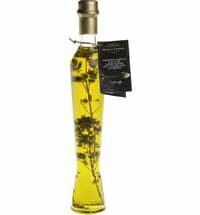 The olive oil is made from first harvest that lends the oil its light and fruity notes and delicate spiciness. 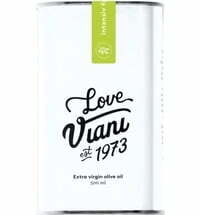 This Italian speciality is perfect for steamed fish or meat but can also be used for light roasting. 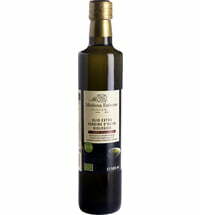 Furthermore, the light and fruity notes pair well with salads.